A South African man took to Twitter to express his admiration for Rev Lucy Natasha's lyrical prowess. 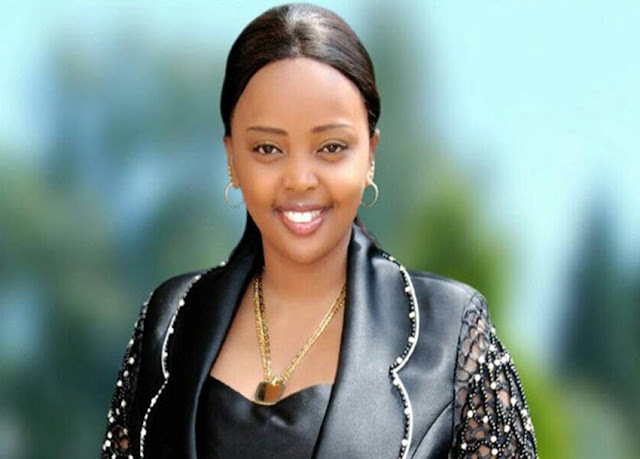 In a video during a sermon, Rev Natasha preaches about slay queens forgetting that many think she is the head girl of the Slayqueen Association of Kenya (SAK). So that she can ask, you know?